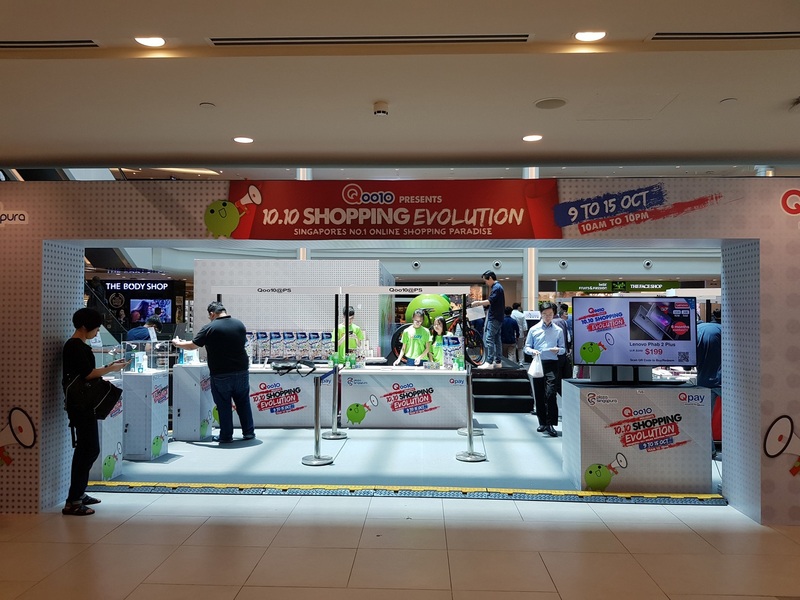 Shoppers can now purchase items on Qoo10 simply by scanning a QR code at brick-and-mortar stores. Integrated in the e-commerce platform's payment system, the new cashless option QPay also extends to the discounts and loyalty rewards on the individuals' Qoo10 accounts that are applicable when checking out. The e-payment channel speeds up the payment process, making it convenient for all. Merchants can also reach potential customers through Qoo10 as an advertising channel. There are currently more than 1,200 merchants using QPay. To spread the gift of better sleep to Singaporeans, Courts and Singapore Press Holdings have partnered up for the integrated sleep awareness campaign "Come Sleep With Courts" until the end of this month. Four in 10 Singaporeans lack sleep on weekdays, according to a study by SingHealth Polyclinics, and Courts - the largest bedding retailer in Singapore - aims to promote the importance of a good night's rest by emphasising quality mattress selection. With over 900 mattresses from 23 top bedding brands covering all range of price, firmness and material from Courts, you can expect quality sleep for a healthy lifestyle. Courts also has an exclusive luxury bedding collection, The Hotel Collection, which offers affordable five-star bedding. In line with the campaign, all Courts stores will offer a special promotion from now until the end of this month. Those who buy a mattress will get a chance to win back their purchase - capped at $5,000 - in a lucky draw. According to Courts' guide, choosing the best size of mattress is determined by the size of the bedroom, the number of people sleeping on the mattress and the length and width of it. The mattress should allow you to put both your hands under your head without your elbows touching the edge of the mattress or the person sleeping next to you, and it should be at least 10cm longer than the tallest person using it. Mattresses are also rated by firmness, including Soft (ideal for side sleepers), Medium (for those who switch positions from side to back in their sleep) and Firm (for those who prefer to sleep on their back or stomach). Mattress types also vary, such as Open Coil (ideal for firm support as well as back or stomach sleepers), Latex (for those with skin and respiratory allergies) and Memory Foam (for pressure relief and light sleepers). It is also recommended that you replace your mattress every five to eight years. Healthier lifestyles are made even more affordable with NTUC FairPrice supporting the national drive towards healthier eating. 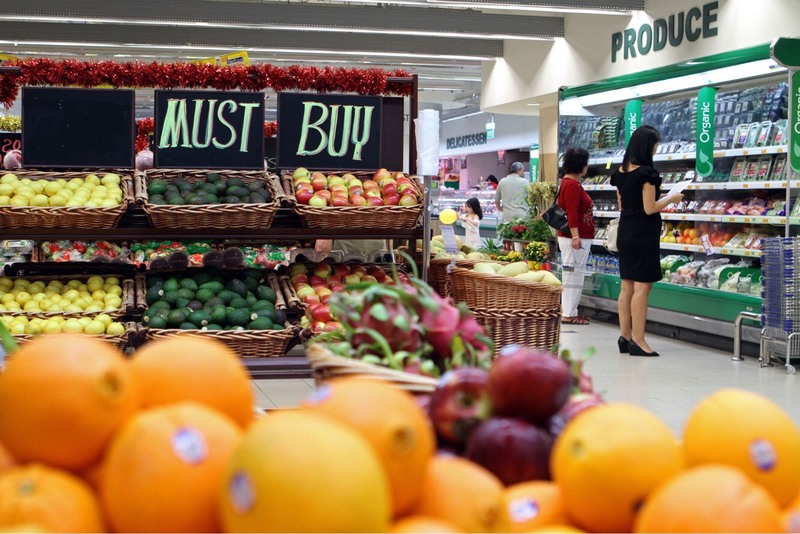 Until the end of this year, customers can get a two per cent discount on all fresh fruits and vegetables every Wednesday. This promotion is available at all of the supermarket chain's 143 outlets islandwide. It has been seeing a rising demand for fruits and vegetables, with a 10 to 15 per cent sales increase year-on-year since 2012. The chain boasts a range of over 2,800 fresh fruits and vegetables of different types, brands and pack sizes.